DoctorInternet helps Arab patients and their families find out about healthcare services worldwide. There is an Arabic language version of DoctorInternet , as well as this English one. DoctorInternet features hospitals and doctors and medical travel services that cater specifically for the Arab patient. Patients can also submit an enquiry and get a quote for treatment abroad. 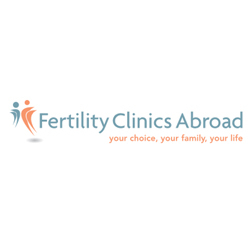 Fertility Clinics Abroad is a medical tourism portal designed to help prospective patients choose the best fertility clinic in Europe for their assisted reproductive treatment. 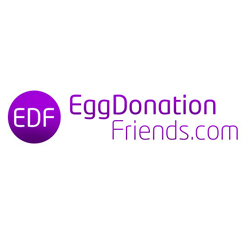 The treatments supported by Fertility Clinics Abroad are IVF, sperm freezing, egg freezing, egg donation, sperm donation, PGD, embryo donation, ROPA and surrogacy. Based in Singapore, MyMediTravel is a medical tourism portal designed to help prospective patients access a wide range of healthcare and medical procedures at partnered facilities in Singapore, Malaysia, Thailand, India, United Arab Emirates, Germany, Turkey, Hungary, Poland, Mexico and Brazil. The free service offers a single market place combined with a free quote option, saving hours of time spent researching and comparing clinics, hospitals and doctors.